We are a pediatric dentist office in Middletown, NY. Dr. Geri-Lynn Waldman and Dr. Isha Suri, provides comprehensive dental care so that children can stay in excellent oral health. With ongoing, regular appointments, we can identify and treat infections early on to help your child avoid feeling any discomfort. As a children's dentist, we understand how important it is for your child to remain in good health and we will do our best to make that a reality. Many people ask why it is so important to visit a pediatric dentist. The answer is simple – experience. While many dentists may treat children, if they are not a pediatric dentist, they may lack the experience necessary to keep a child comfortable during dental treatments. When treating children, it is not enough to get the job done; how it is done is equally important. 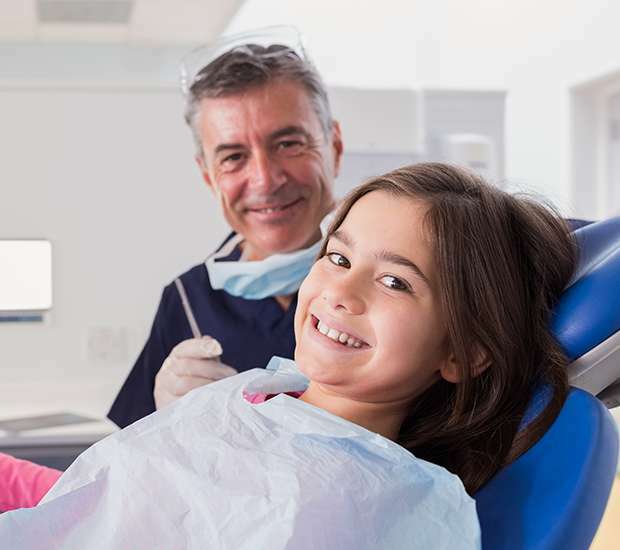 At Hudson Valley Pediatric Dentistry, we understand that a child's feelings during the first several dental visits will influence how the child reacts to dentistry throughout his or her lifetime. A positive experience now can set the tone for ongoing regular dental care throughout their adult life. A negative or scary dental visit can have the opposite effect, making them not want to visit the dentist anymore. In our office, we treat children throughout the local area and take active steps to ensure their emotional and physical comfort. To learn more or schedule a dental exam, call (845) 363-4177. 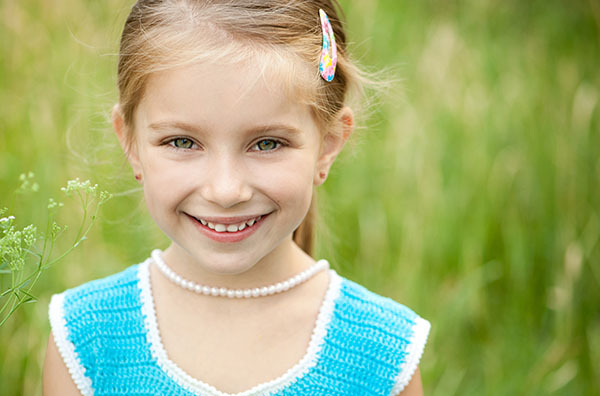 Our children's dental office is conveniently located in Middletown. We treat children from a very young age, believing that preventative oral health care is essential for their ability to eat and speak clearly; avoid discomfort; and decrease the need for braces later on. We also know that most families have an extremely busy schedule, and it can be difficult to make a dental appointment in between school, soccer and ballet. As a children's dentist, we will work with you to schedule appointments for a time that is convenient for your family. This way, you will not have to pull your child out of school or take too much time off work. Let us know what your scheduling restrictions are when calling our office, so that we can provide you with a convenient appointment time. Dr. Geri-Lynn Waldman and Dr. Isha Suri, offers a variety of pediatric dentistry procedures that can help your child stay in excellent oral health. While it starts with a dental exam and teeth cleaning, there is much more we can do to keep your child's teeth healthy. As a children's dentist office, we can also complete fluoride treatments and seal the teeth when necessary. These two procedures can help to strengthen and protect teeth so that they are less likely to become infected or get a cavity. Not only simple and fast, both of these procedures can work to prevent your child from experiencing any unnecessary dental pain from a cavity. 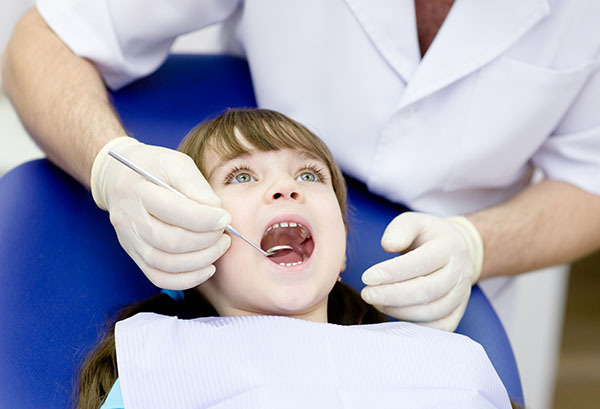 If your child does get a cavity or an infection, we can treat it right away. Our goal is to help your child feel comfortable again. Even baby teeth can cause your child discomfort and will need to be treated. Fortunately, Dr. Geri-Lynn Waldman and Dr. Isha Suri, is skilled at working with young children. Though the teeth are smaller, a procedure can be completed to help children get the care they need without further complications. 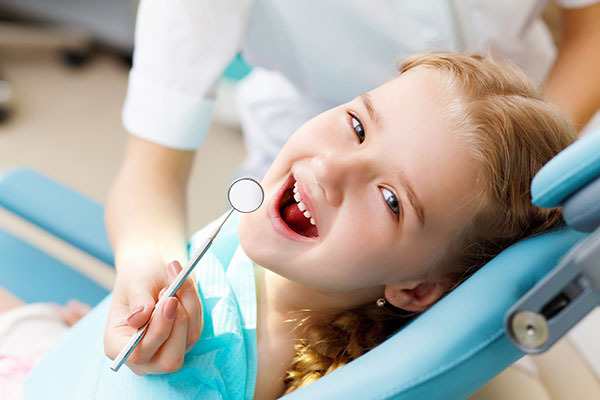 We offer sedation dentistry to help children relax and remain comfortable during specific dental procedures. This may be as simple as providing your child with laughing gas to relax. If they are very small, they may need to be put to sleep while we complete the procedure. As a children's dentist, we only use sedation when necessary. Simultaneously, it is dangerous for a child to be wiggly when dental tools are in his or her mouth. As such, it is better for a small child to be put to sleep than risk them moving and getting a secondary cut as a result. As a children's dentist, we will discuss all of these treatment options, including the possibility of sedation, with you. This way, you can make an informed decision as to the dental work you want to have completed on your child. In some cases, parents prefer to postpone treating minor cavities for a few months if they feel their child may experience a developmental milestone, for example turning four years old, that may make them more prepared for the treatment. 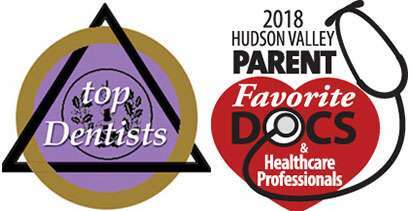 At Hudson Valley Pediatric Dentistry, we will work with you to ensure that both you and your child are confident in the decisions that you make regarding his or her oral health care. When you get to our dental office, you will instantly see the difference. As a children's dental office, we have designed our lobby and exam rooms to be kid-friendly. You will find age appropriate books, toys and warm colors that can help your child to relax and feel at ease. We also recommend that if you live in the local area, you bring your child to our office before their first dental exam. When a child is familiar with an environment, they are more likely to be relaxed and to feel safe. Stop by and say hello to our friendly office staff so that when you return to our children's dentist office for a teeth cleaning, your child will feel at ease during the appointment. When it comes time to clean and examine your child's teeth, Dr. Geri-Lynn Waldman and Dr. Isha Suri, is a pediatric dentist, with the skills to help your child feel comfortable during the appointment. With a friendly demeanor and conversation, we can help your child feel right at home. We also believe in letting children set the pace. If a teeth cleaning is too much for the first visit, we will start with an exam and schedule a second appointment for the actual teeth cleaning. The goal is to set a trend for lifelong oral health. That starts with a positive experience. To schedule an appointment with our Middletown children's dentist office, call 845-363-4177.